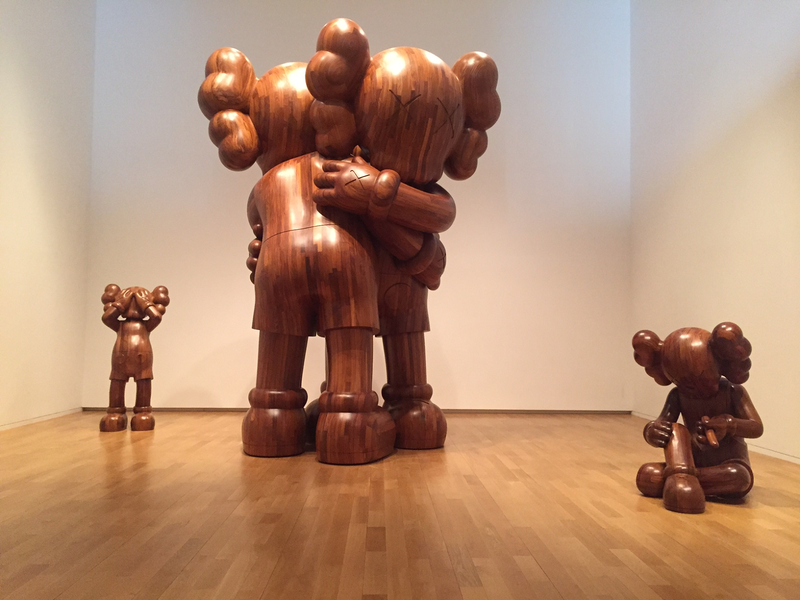 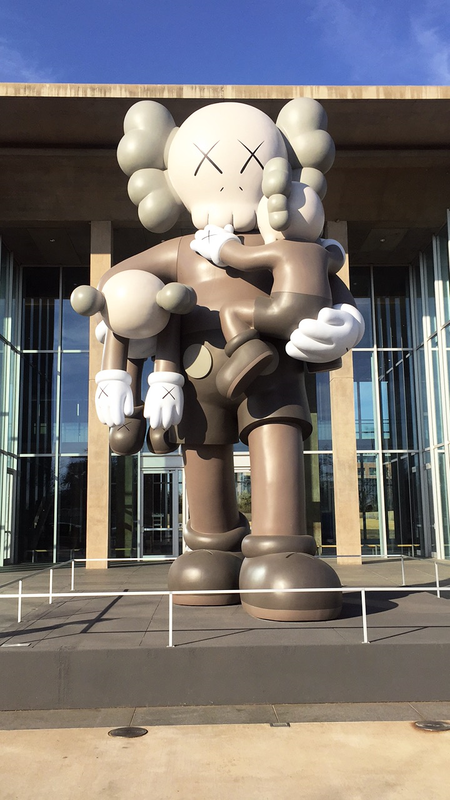 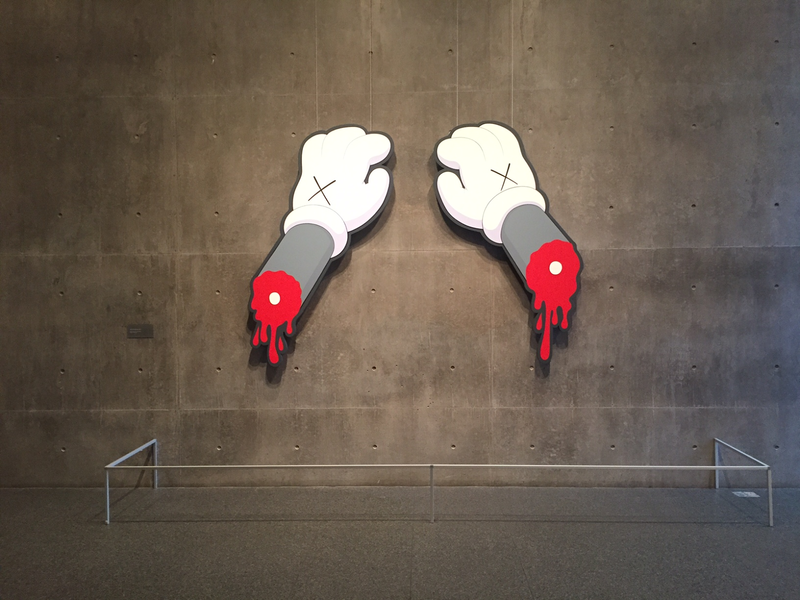 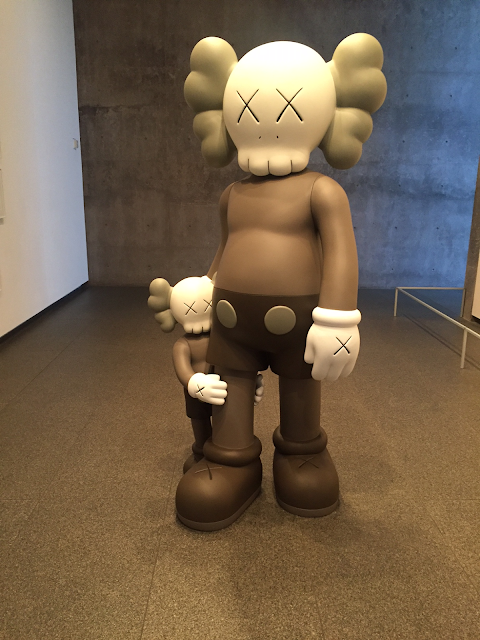 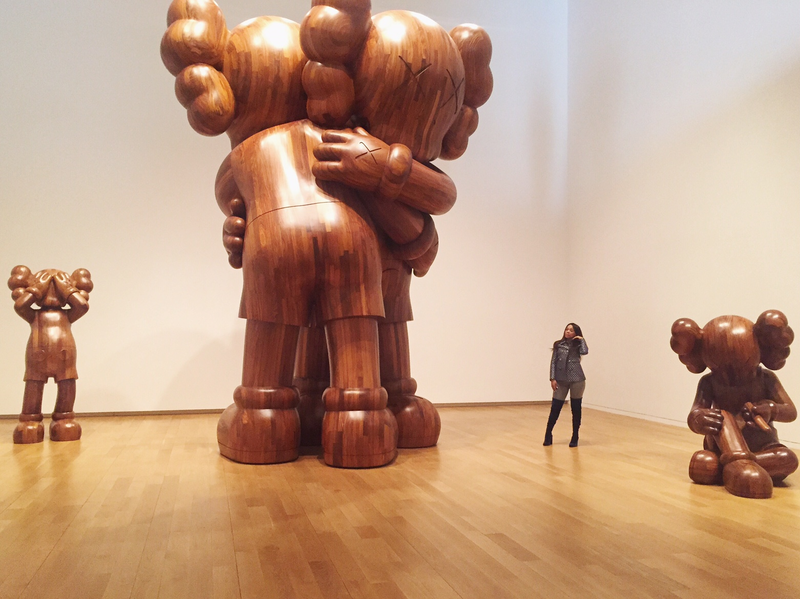 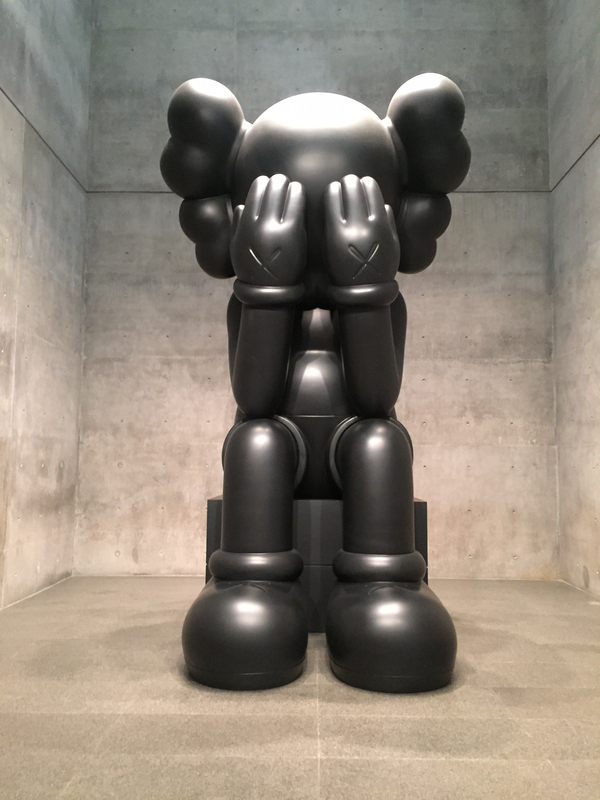 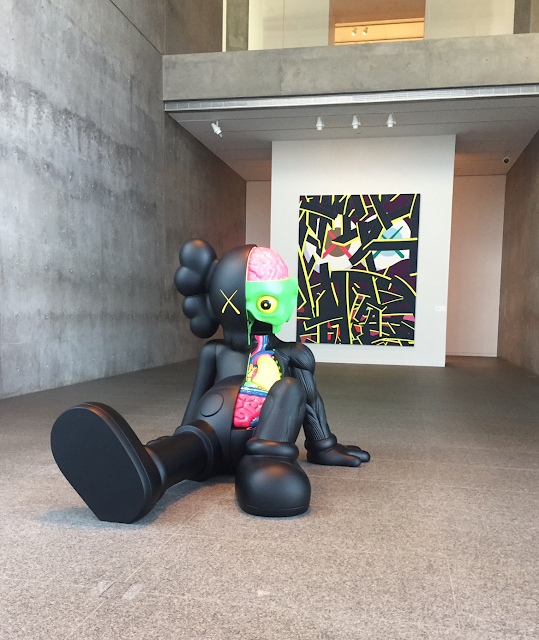 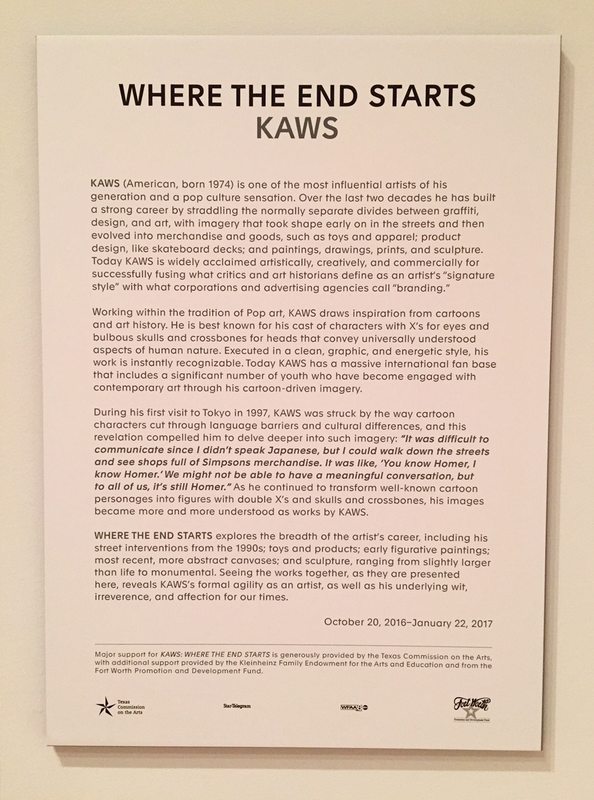 KAWS: WHERE THE END STARTS is an art exhibition showing at the Modern Museum of Art in Fort Worth, Texas until January 22, 2017. 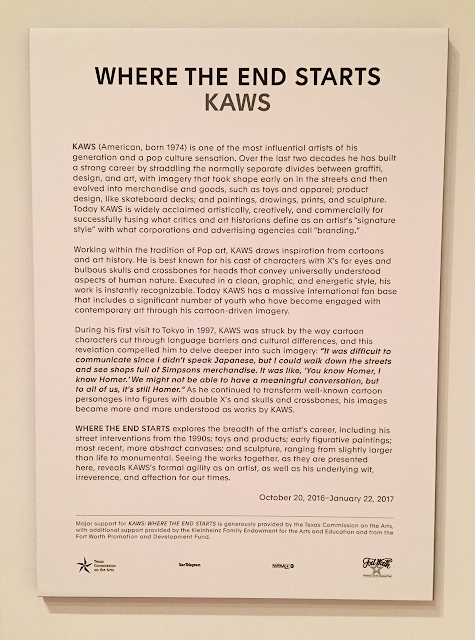 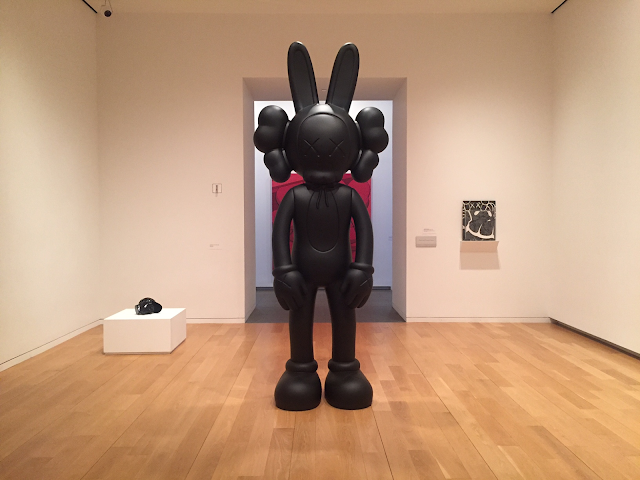 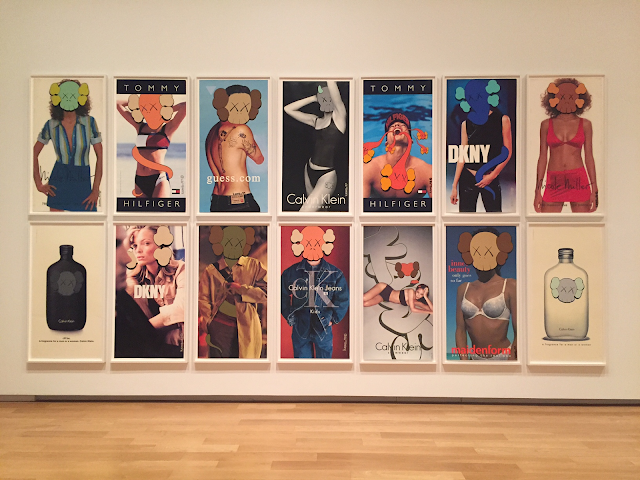 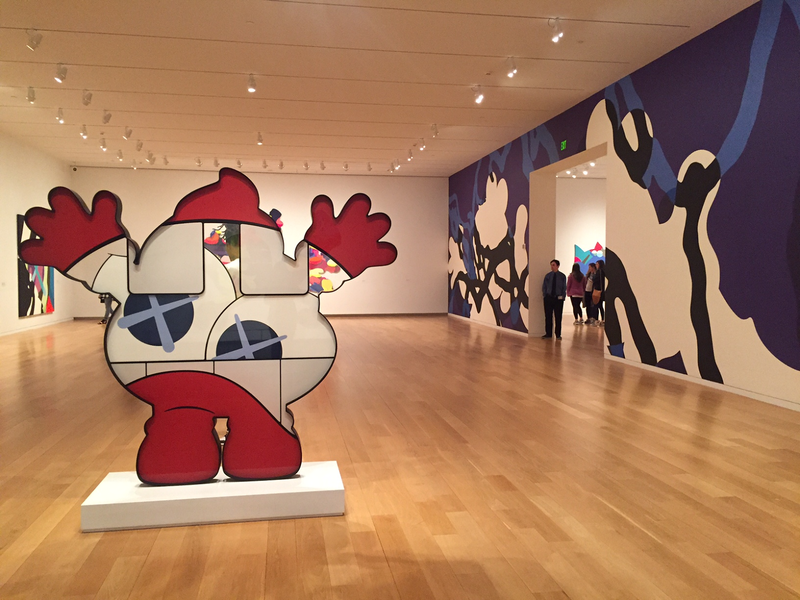 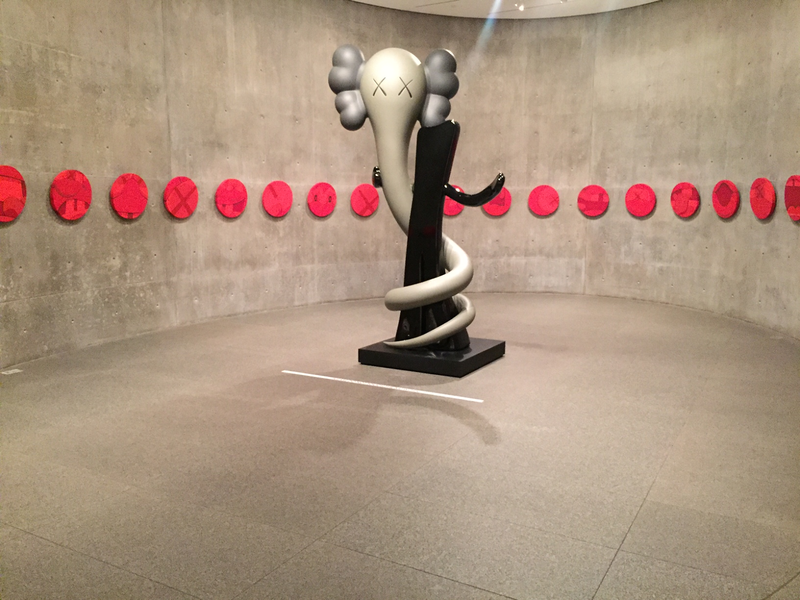 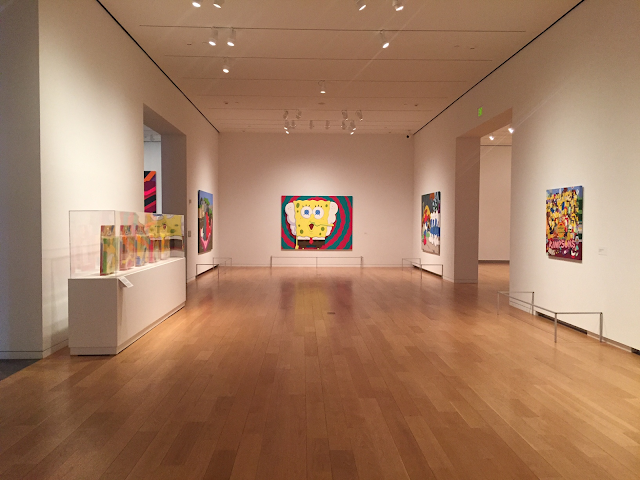 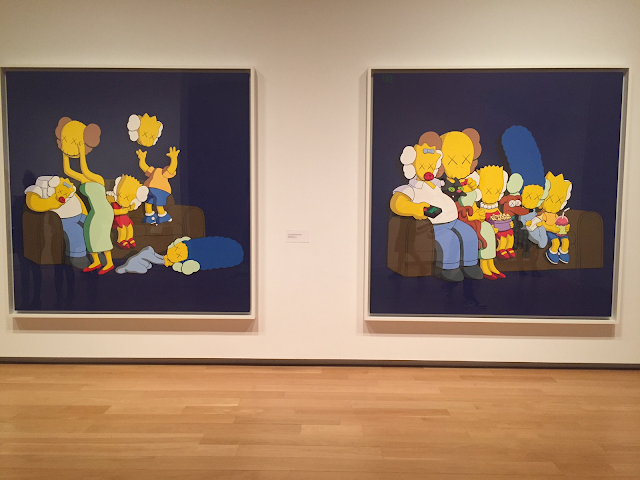 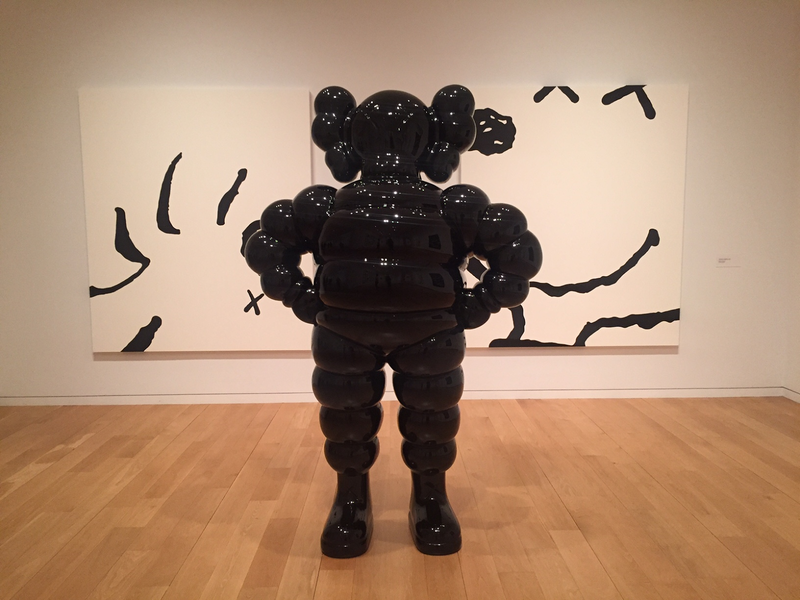 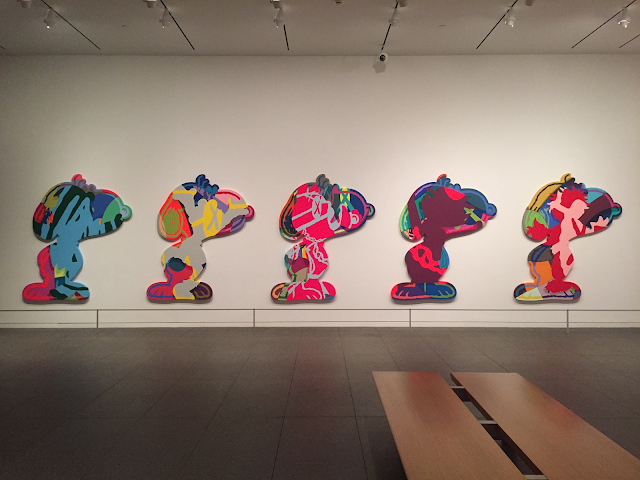 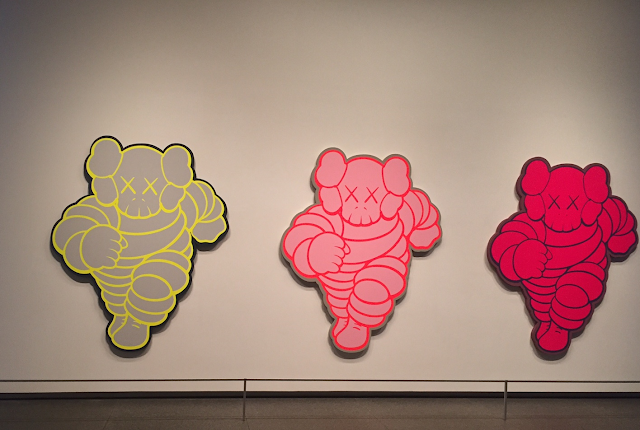 The display features KAWS' works from the past 20 years and explores his admirable career, reminding us why he's one of the world's most coveted artists today. This museum is absolutely gorgeous! If I lived in the Dallas/Fort Worth area, I'm sure I'd partially live there, it's so serene. 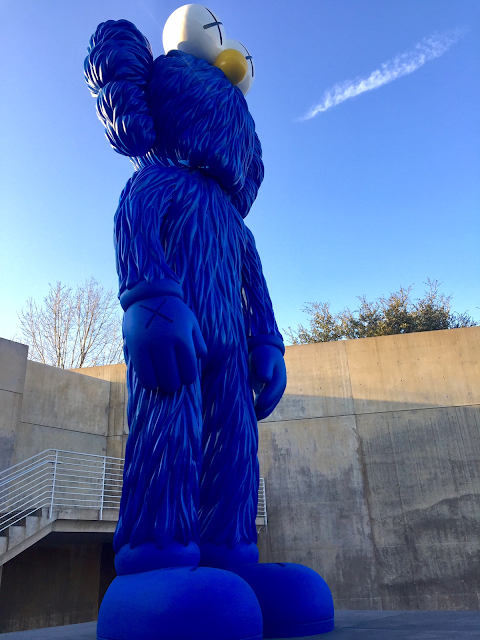 Look out for more from the area because I'll be touring Downtown soon, courtesy of Visit Dallas. 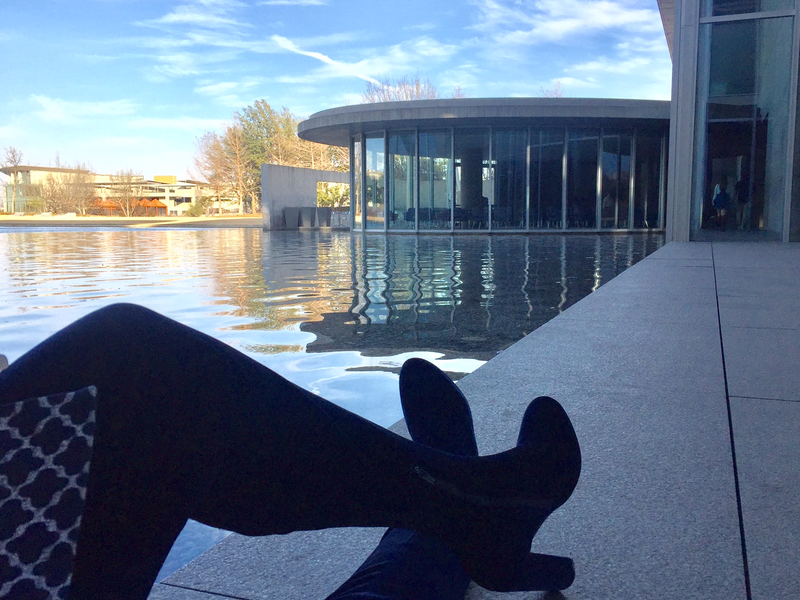 Read about the more portable massage tables and enjoy a great massage experience.